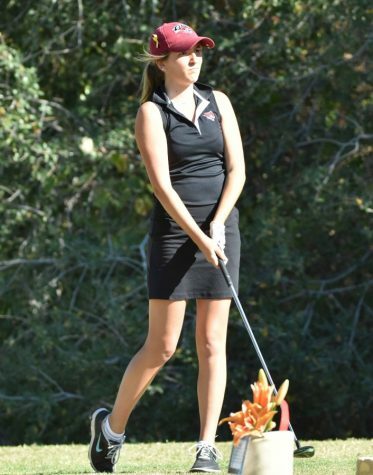 Chico State women’s golf ended its fall portion of the season on a mediocre note. Chico came in sixth overall, but tied for first in number of pars. The team excelled in their second day of play, passing Texas A&M International, and moving from seventh to sixth. 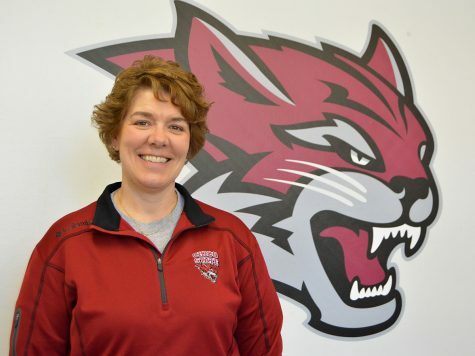 The Wildcats shot 52 over par, and have played decent in their most recent competition. 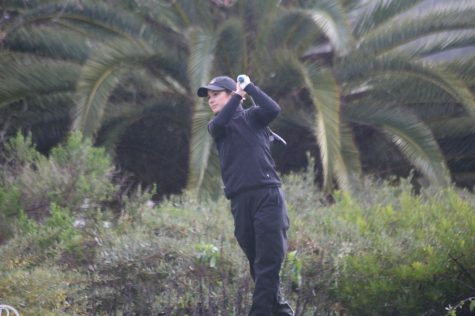 The tournament took place at Woods Valley Golf Club which is the home course for Cal State San Marcos. 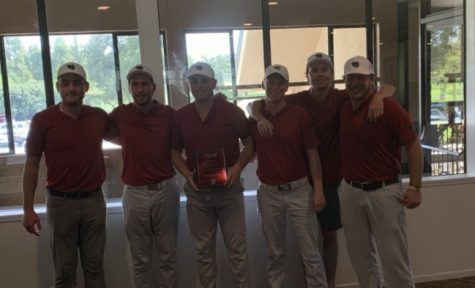 The Cougars dominated, shooting seven under par, finishing in first. 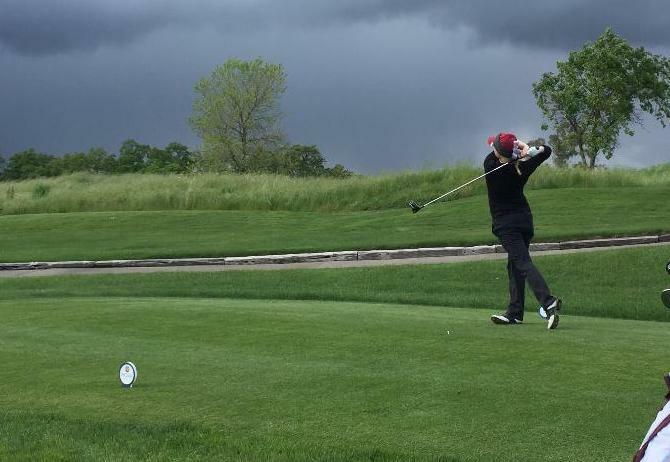 Chico State finished in last among the three California Collegiate Athletic Association teams, with Sonoma State finishing in a tie for third, shooting 35 over par. Individually, Chico State had some strong performances, with Brittany O’Bryant and Natalie Kinney both finishing within the top 30. Clare Brady and Olivia Loeffler also had good tournaments of their own, finishing in a tie for 32nd. 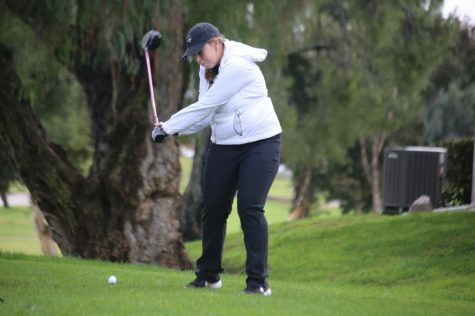 Julia Kalez finished in 37th in her first career tournament beating out 29 other golfers. 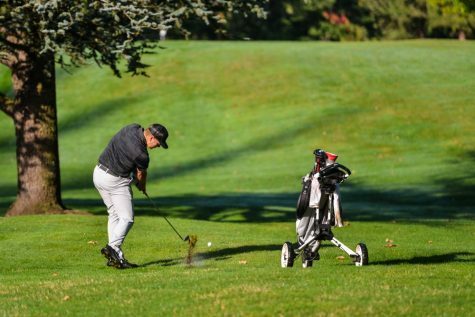 Chico State needs to improve their scores for the spring, as they will have to take on tougher teams during the next half of the season. Their first game will be in San Diego, at the PLNU Sea Lion Invitational in February. 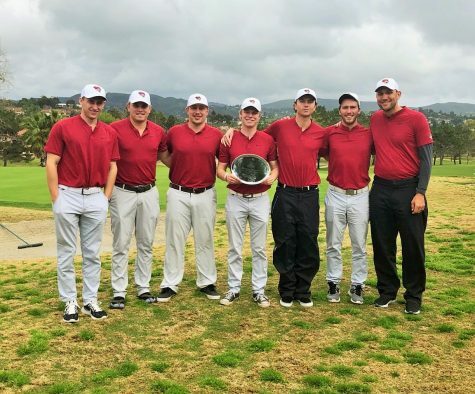 This marks the offseason for both Chico State golf teams. Both teams will start back up in February.